The Mercedes-Benz SLK range was given a major facelift in 2011 to fit in with the style of the new SLS AMG and keep the range fresh inline with stiff competition from BMW and Porsche. Inside and out it has a whole new look but mechanically it is much as before. That’s no crime though it was and still is a great little sports car. 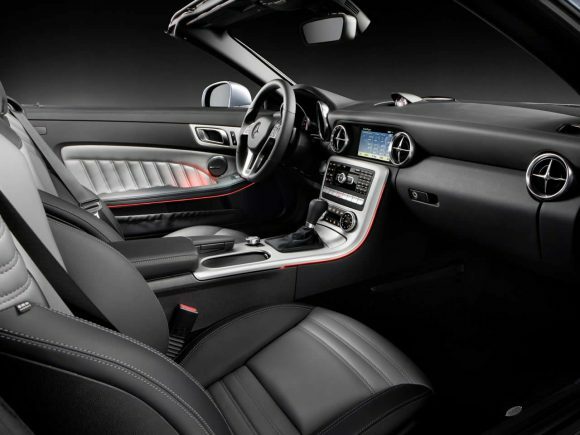 The Mercedes SLK 200 remains the best driver's car in the range (with the exception of the AMG of course); quick, fun to drive and with the option of a manual gearbox which suits the roadster better than the auto. While the larger engined cars have more power they lack the entertainment of this lightweight manual car. The Mercedes SLK 250 has the same basic engine as the 200 but with more boost from the turbo charger. It is refined and powerful but without the manual gearbox the car is more of a high speed cruiser than a dynamic sports car. It remains however a pleasure to drive. 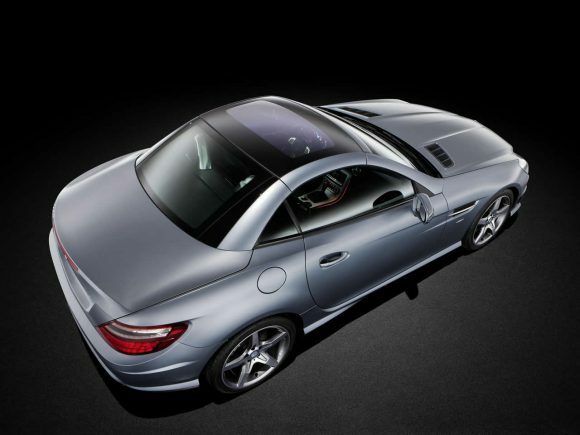 The Mercedes SLK 350 is an exceptional car. It is super-car fast while being manageable and easy to use. It is economical for a performance car and has low emissions. The interior is luxuriously appointed as you would expect from a top of the range Mercedes. It should all add up to a wonderful car but somehow it lacks the exciting driving dynamics of some other roadsters. Never-the-less it remains a very capable high speed cruiser. 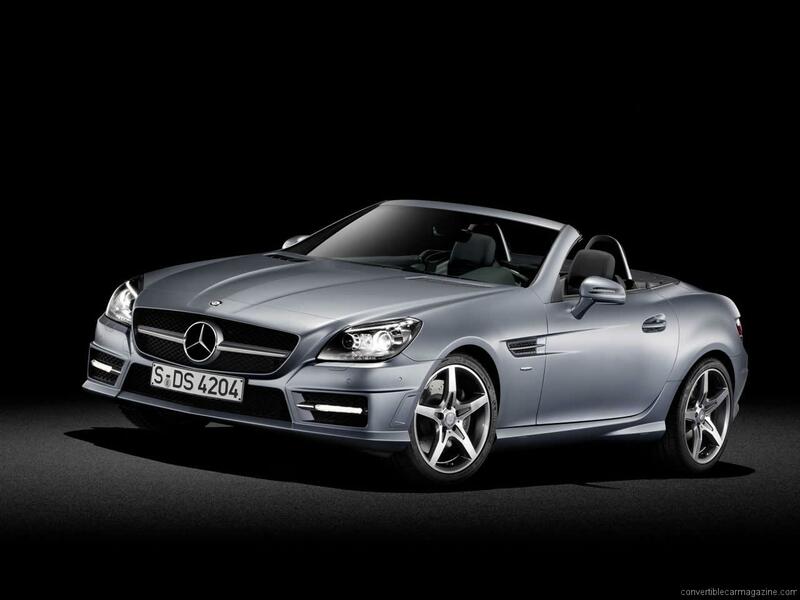 Diesel is not the usual fuel associated with roadsters so when the Mercedes SLK 250 CDI was announced it raised a few eyebrows. 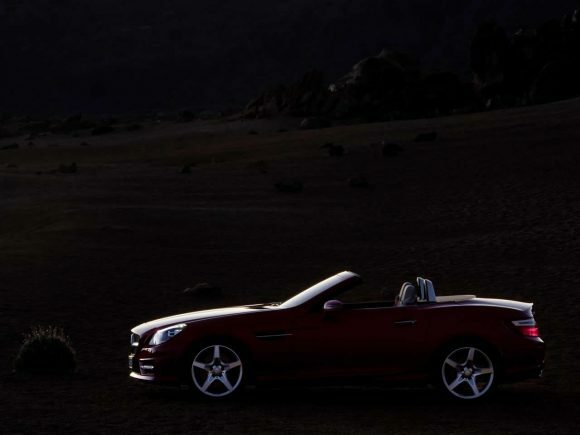 As the first rear-wheel-drive roadster to use this fuel it sets a new standard. Concerns that it might turn the little sports car into a dull commuter car are not needed as the German brand have managed to squeeze some impressive performance as well as the expected economy out of their 2.1 litre twin-turbo engine. Large amounts of torque mean there is always a response when you bury the throttle even at low revs which inspires confidence. The engine note is not as musical as most roadsters and at low speeds it can be a bit noisy but for those who cover large distances it may be worth the trade-off. Do you drive a Mercedes-Benz SLK? Would you recommend it to others? Join the conversation and let us know what you think of the car. This Mercedes-Benz currently has 2 owner reviews. Great car, but MPG figure no way near claimed! Consider before making a purchase!!!! If you like the style then you just have to burn the fuel.